Equipped and furnished to comfortably host 4 guests. Paarl, although extremely hot during the summer months, is an attractive town to live in and to visit. With its many tourist, cuisine, and historic offerings, everyone should make a point of visiting this town at least once. Surrounded by beautiful mountains on all sides, this town is also known for hosting some of the best schools in the country. Paarl accommodation is plentiful, catering to all kinds of visitors. Local tourist attractions include the beautiful Paarl winelands, where visitors can enjoy some of the best food and wines in the country. Paarl is home to some of the most acclaimed head chefs in the world – whose food you can taste at some wine estates or hotels in and near the town. The Afrikaanse Taalmonument, where the establishment of the Afrikaans language is celebrated, is another great attraction, as well as the Paarl mountain, also known as the “Paarl Rock,” since it looks like the mountain is made up completely of one large granite rock. Visitors to Paal have access to a large variety of Paarl accommodation options when coming to explore the town. 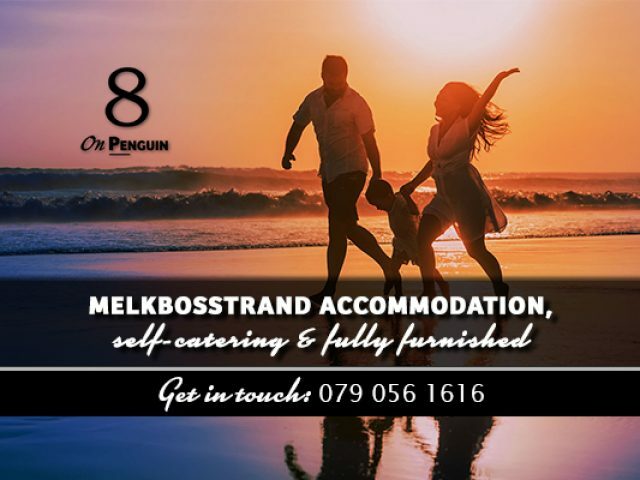 Whether you are looking to stay in luxury, 5-star accommodation, or you literally just want a place to rest your head after a day of exploring and wine tasting, you will easily be able to find it here. To make it a bit easier to choose, we have listed some accommodation options, for high class and budget travellers alike. Browse through the advertisements below to see what each establishment has to offer its visitors.